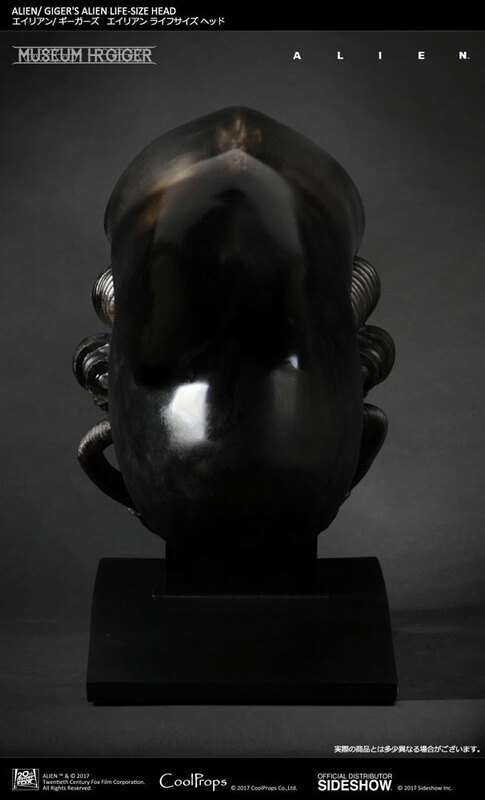 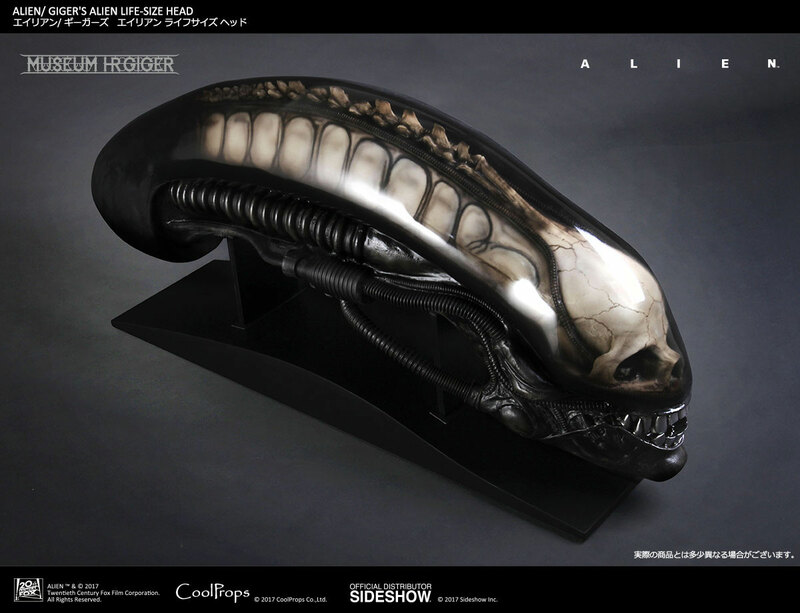 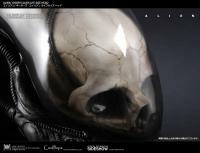 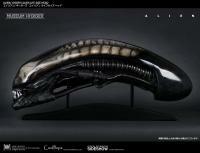 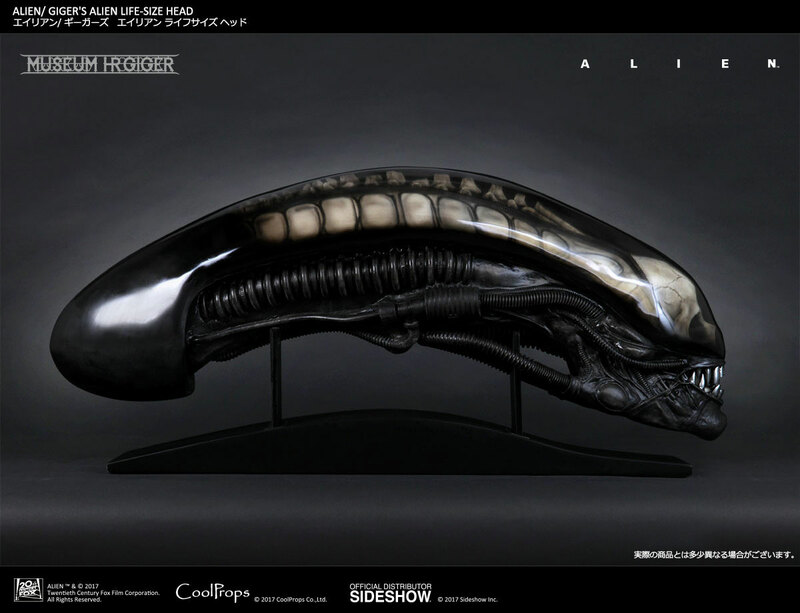 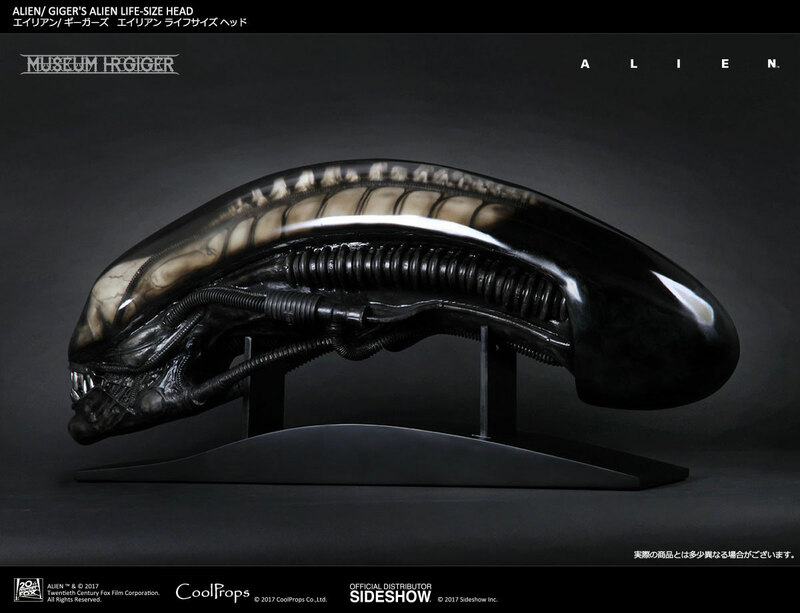 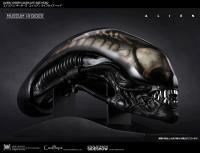 CoolProps are proud to present the Giger's Alien Head Life-Size Prop Replica which was approved by H.R. 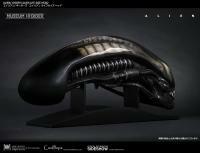 Giger Museum in Switzerland. 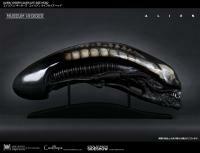 This mysterious creature, which took Nostromo's crew's lives, appeared in the 1979 movie, “ALIEN”. 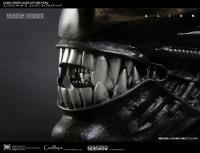 The monster created by H.R. 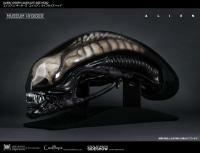 Giger haunts fans with its name and appearance still to this day. The Life-Size head prop replica of H.R. Giger’s Alien was developed using the prop from H.R. Giger’s workshop. The characteristic transparent dome was faithfully reproduced with modern techniques. We are pleased to announce that for each Giger's Alien Life-Size Head, a certificate of authenticity hand signed by the museum director, Carmen Giger Scheifele will be supplied. 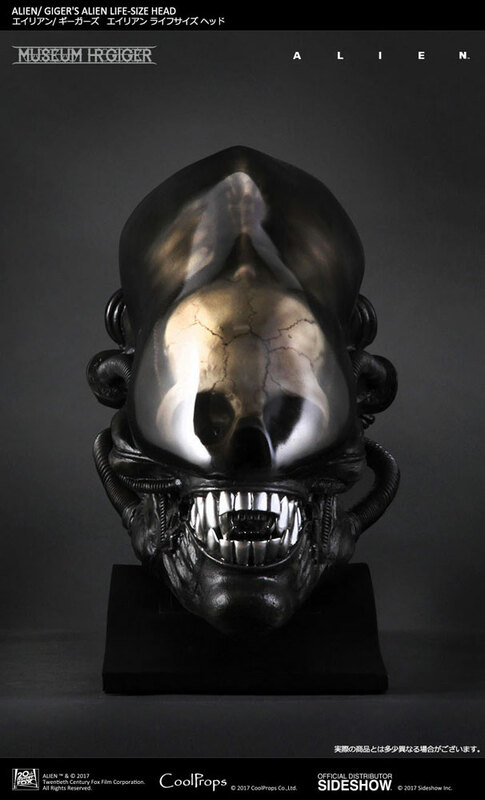 MUSEUM HR GIGER is a museum in Gruyeres, Switzerland and HR Giger himself established this museum in 1998 to permanently display many of his art works. 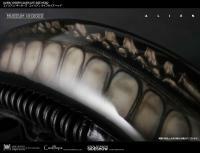 Now the museum has been operated by museum director Carmen Giger Scheifele to maintain his art works. 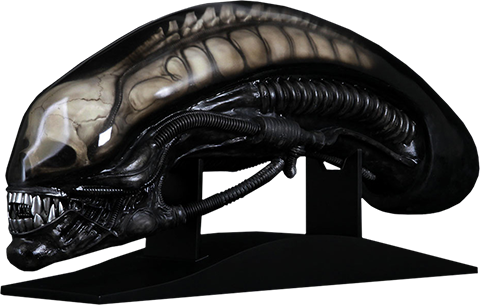 Don't miss your chance to add this terrifying monster from Sci-Fi movie history to your collection! 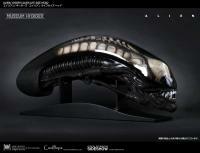 It is beautiful, replica is perfect!!! 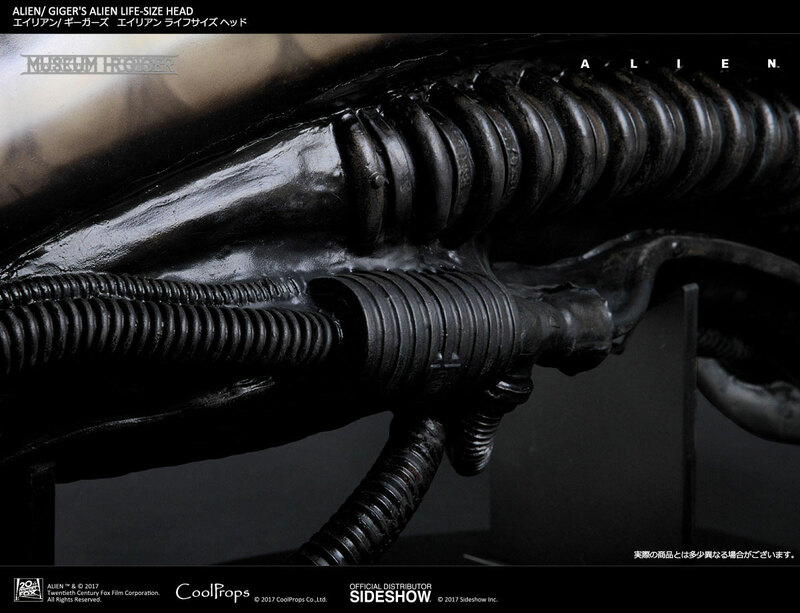 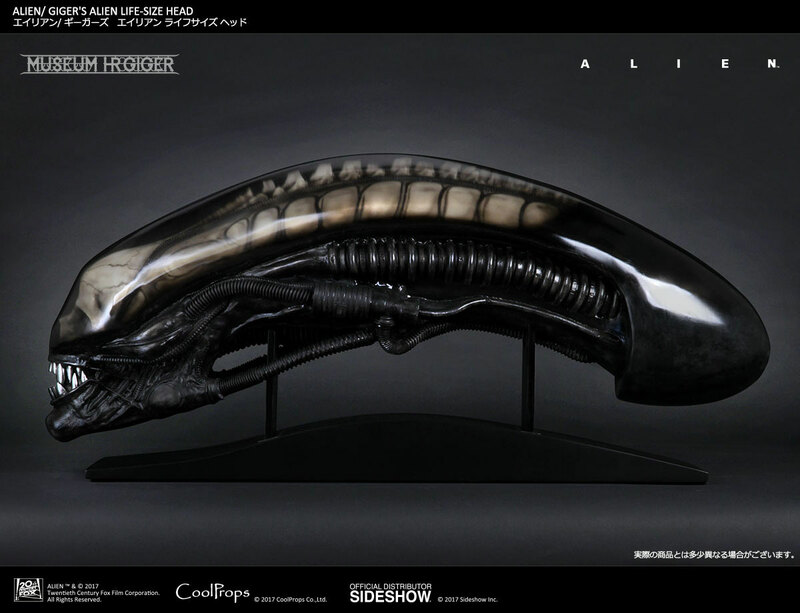 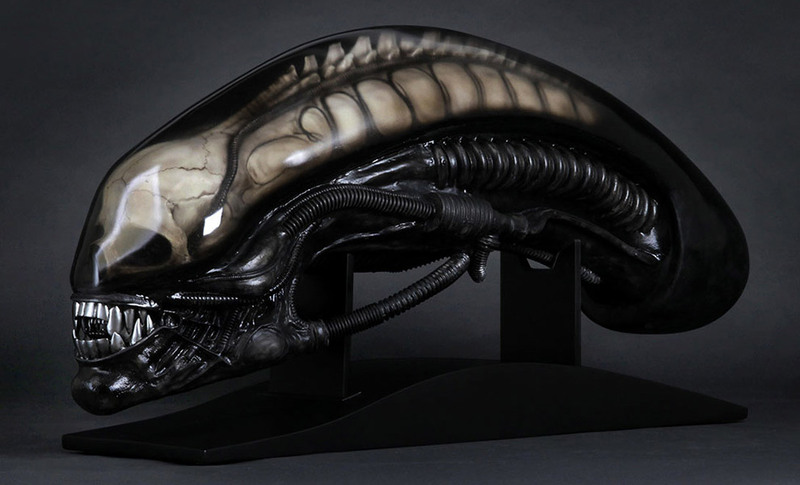 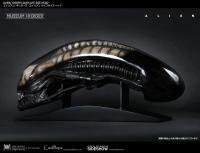 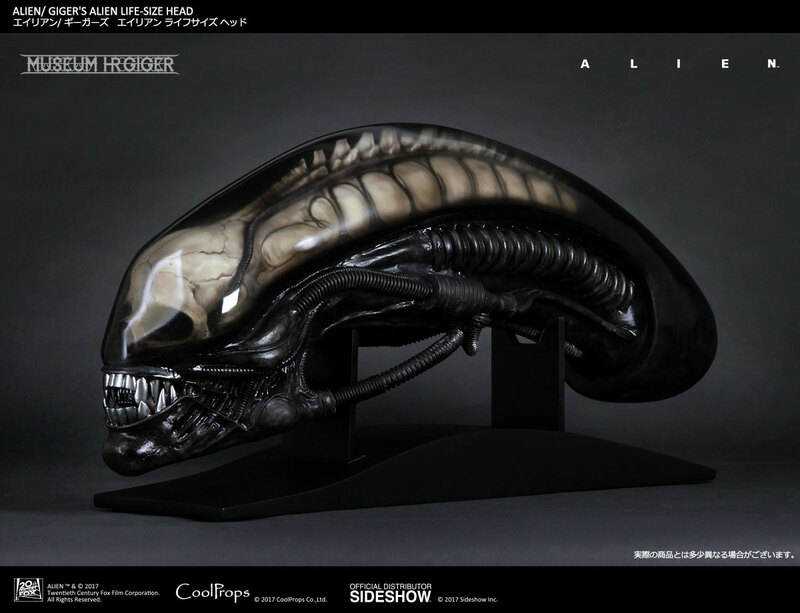 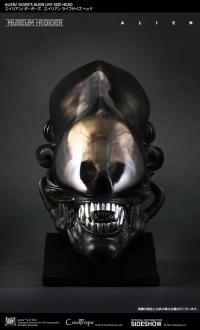 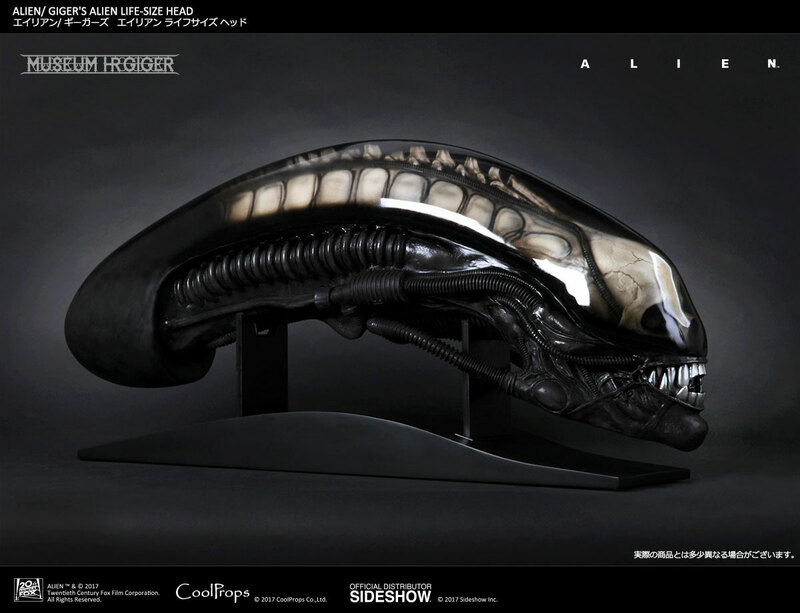 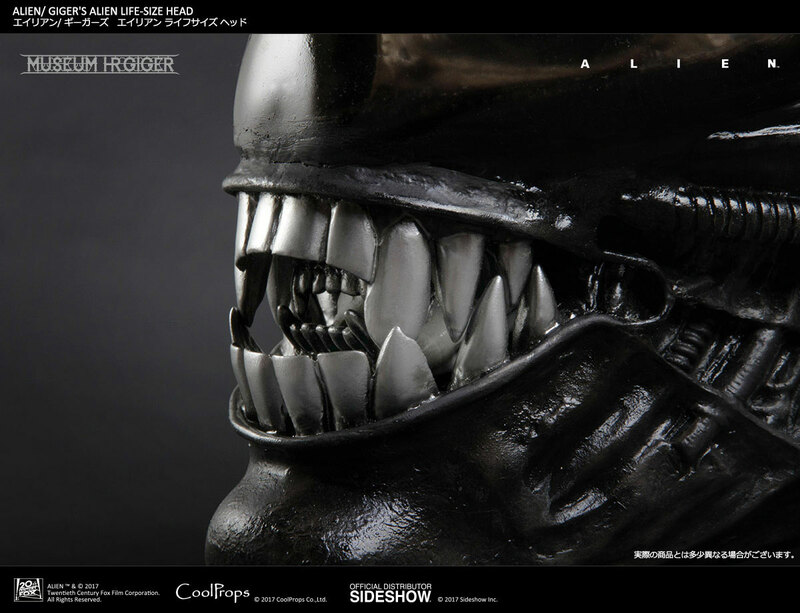 Recieved my item could not be any happier it looks amazing next to buy giger alien maquette .